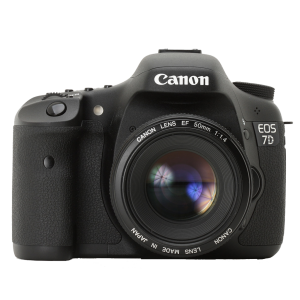 I used this for video and photography. 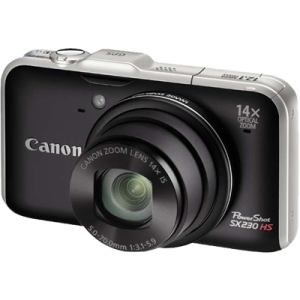 I love it and have yet to regret making the investment in a professional camera..
For its price point, this point and shoot camera has produce amazing video results and is absolutely fantastic if you want to do clear 1080p video on a budget. 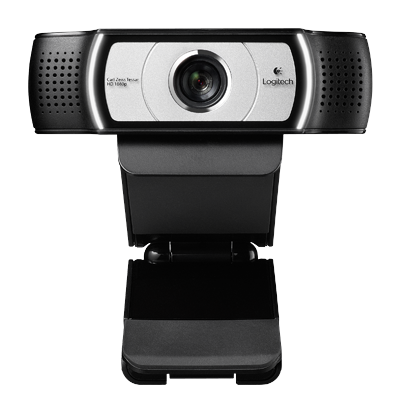 In the world of digital video calling there is no better way to make a great first impression than with a HD webcam. After reading reviews, I purchased the Logitech c930e and have been very pleased with how it portrays me in any video call setting. There is no better camera than the one you have on you. 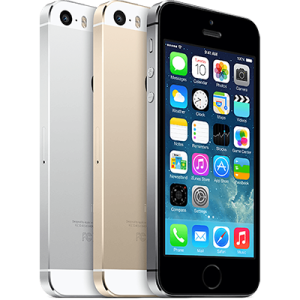 I use my iPhone 5S for everything but scheduled video shoots. Incredible quality for both video and photos. 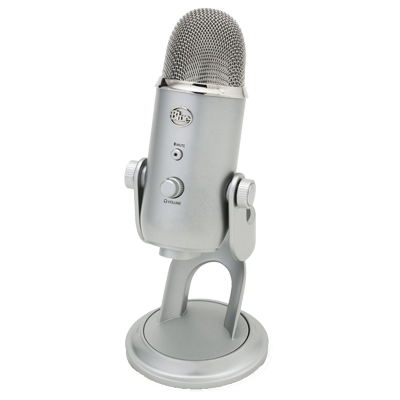 I purchased this microphone for creating tutorials, hosting Skype videos and doing screen casts. It’s not as overkill as my podcast equipment when I just need a quality audio track. It has all sorts of pattern options so you can record for nearly any needs. I purchased this microphone back in 2004. 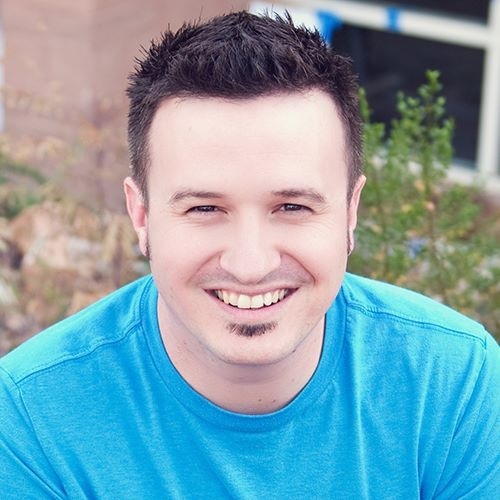 It had been nearly 10 years since I used it and then I started hosting the church marketing podcast. It produces such an amazing sounds that I am constantly being messaged asking, “what microphone do you use?” This is it! I absolutely love my Firebox. 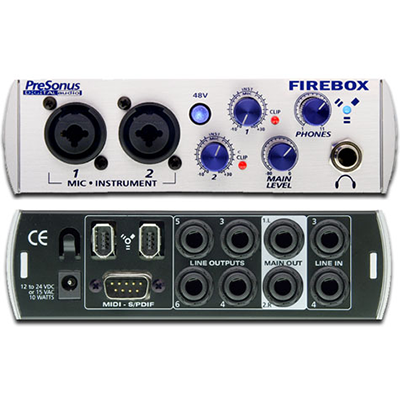 It has great versatility for inputs and outputs, midi adaptors and connects via firewire 400. I use the original unit which is currently not available. The link below takes you to the v2 model. If you want to know what separates amateur audio from professional, a big part of the difference is a tube preamp. 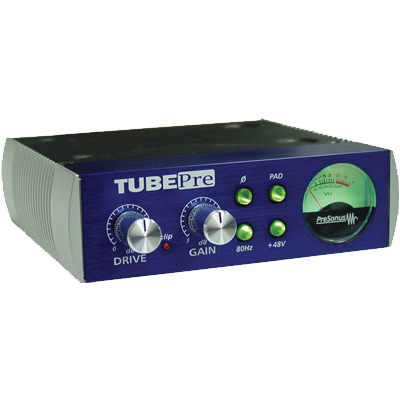 The Presonus TubePre (original) is an amazing value for authentic tube warmth. 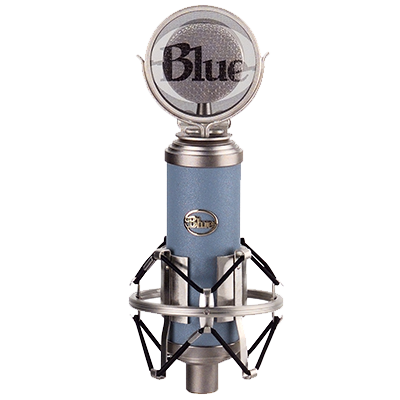 The number one technical that I see repeatedly with podcasts and Skype interviews is not using a pop filter. You ruin your audio track whenever you don’t use a pop filter. 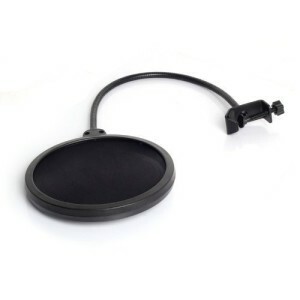 Spend all the money you want on a mic, if you don’t have a pop filter you’re not doing it right. The links provided on this page are affiliates and as an affiliate I will receive a small commission based upon final sale price. There is no added cost to you, the purchaser.